Hov's latest business venture is a lifestyle website. 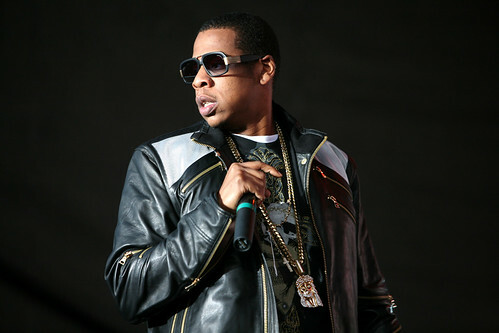 Jay-Z has launched a new website, lifeandtimes.com. The site, which derives its name from Jay's 1999 release, Vol. 3... Life and Times of S. Carter, is a lifestyle page that aims to cover style, leisure, art and design, technology, music, sports, and even has a section called "Jay's," which appears to be a place for the multi-platinum rapper to post photos and brief thoughts. The web page makes its full launch today...any thoughts on this move? What's Jay-Z up to?